Any outdoor seating speaks to buyers. What's your message? Do you live where winter turns your outdoor spaces into a colorless wasteland? You might think you can forget your landscape for now, at least until the forsythia starts putting out her little yellow blossoms. But if your home is for sale, you'd be wrong. Wintertime is when you can get a handle on your landscape's hardscape. Hardscape is all the man-made, fixed-in-place stuff that doesn't go away no matter what the weather -- stuff like patios, walkways, edging, walls, fencing, and arbors. And seating, even if it is portable and living in your garage or storage unit for now, is part of hardscape, too. 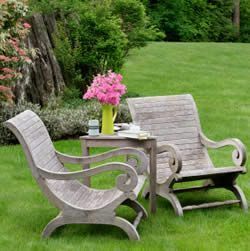 Just like the furniture inside your home, outdoor seating conveys messages to buyers checking out your home on the market. What? You didn't know that furniture could talk? 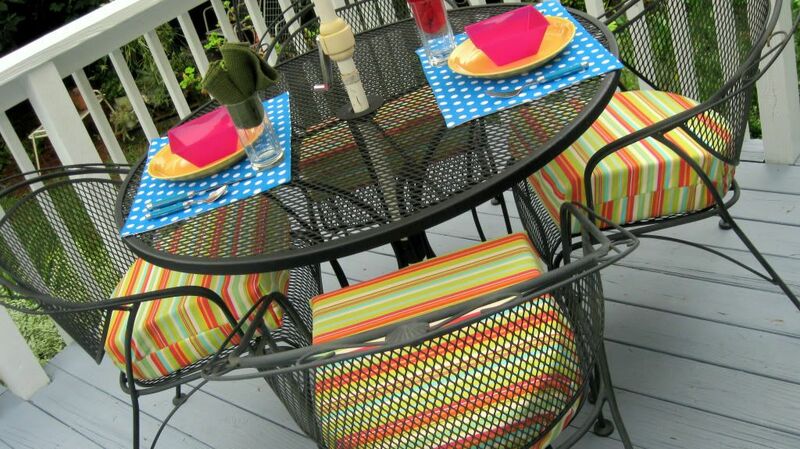 Here are some of the things your outdoor seating can say to prospective home buyers. 'You will have fun here! Here is where you will entertain your friends and family." "Slow down and take a good look. Come sit here and see what your could own." "This is a home where you can kick back. When you live here, you'll have time to relax in comfort." Follow these pointers to make the most of the power that outdoor seating has. 1. Keep furniture in good condition. Shabby chic may be charming indoors, but can look downright neglected outdoors. 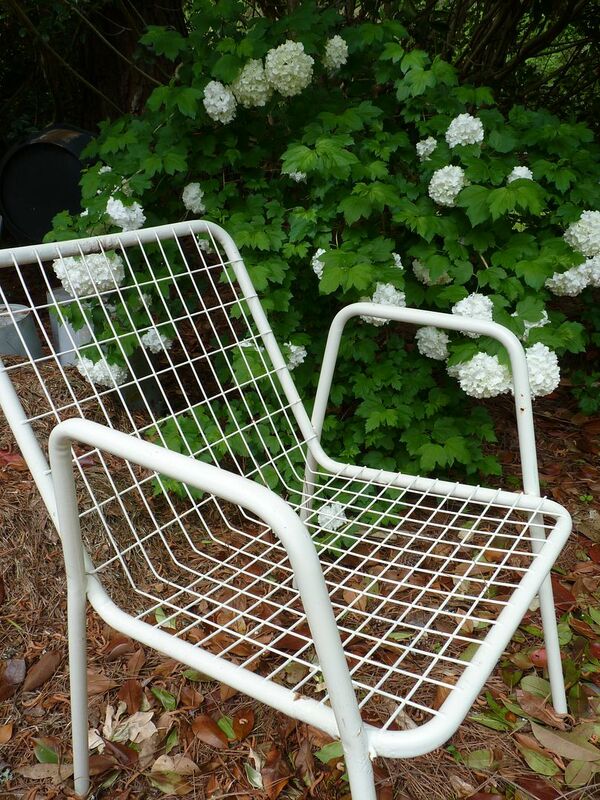 Outdoor furniture doesn't have to look new, but it does need to be free from mildew and dirt. If anything needs repairs, now's a good time to take care of them. If what you own can't be repaired, and often plastic pieces can't be, get rid of it. Although a brand new, high end, patio table and chairs for six gets pricey, there are inexpensive alternatives, furniture that you'll likely use to feel immediately at home in your next house. 2. Place seats where it makes sense to sit. Don't be guilty of the crime of Settee Showoff. That's my term for the placement of a bench or table and chairs plunked in the middle of a front lawn, facing the highway. 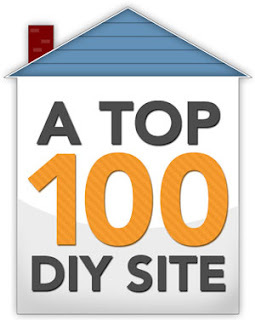 It's not a garage sale you're creating. It's a place to unwind, rest, socialize, or observe nature in private. 3. Match the furniture to your home's style. 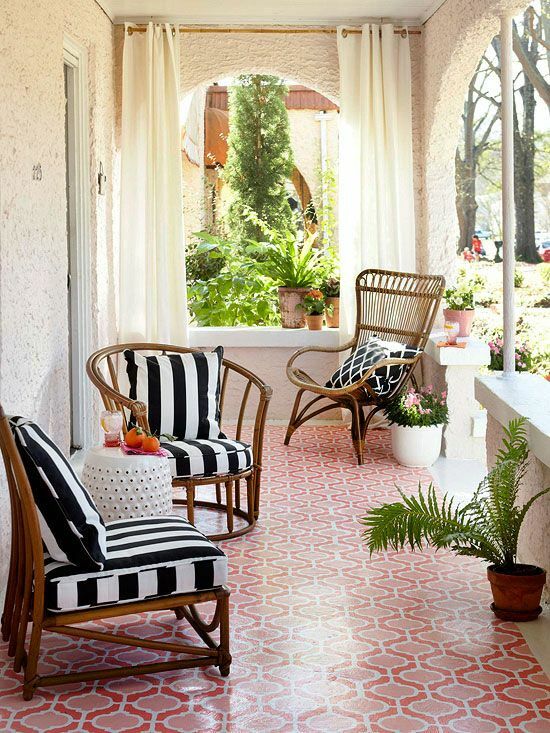 A cottage sideyard could feature an old wooden table and chairs painted in bright colors. The restored, mid century ranch home needs something more sleek. And the McMansion almost demands matched sets of metal or composite patio furniture. 4. Go for color and comfort. 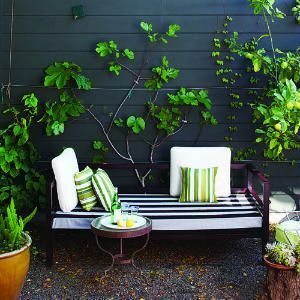 Even though it may seem impractical, cushions on seats soften the look of outside furniture. I've written about staging your home's exterior in my ebook, and blogged about how to stage your outdoor spaces as well. 5. Use furniture as a focal point to capitalize on your home's best features. That's what good staging is all about! A dining table and chairs on a patio or balcony gives the impression of additional, usable square footage. Comfy chairs on the front porch remind buyers that yours is a friendly and safe neighborhood. A lounge chair in the backyard says that the climate is comfortable. Benches come in all styles, all of them qualifying as seats. Hammocks, porch swings and stools are other possible seats. The one exception to staging your home's exterior with outdoor furniture would be if your home is unoccupied and there is a risk that vandals would claim the furniture as their own, like in the middle of the night, for good. Outdoor seating -- done right -- is one of the best ways to get all those message across to potential buyers. 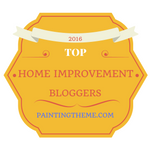 Find more advice about selling your home in my $4.99 home staging eBooks you can download right now! Seating should look comfortable and inviting. You can make these cushions by following my tutorial for covering cushions.